Collects A Year of Marvels: The Amazing, The Incredible, The Unstoppable, The Unbeatable, The Uncanny; Ghost Rider X-Mas Special Infinite Comic #1; Marvel New Year's Eve Special #1. 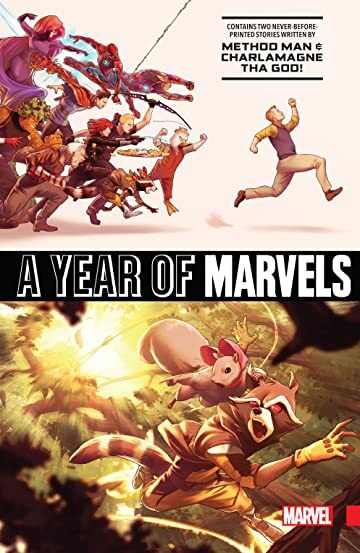 Join us in a brand new Marvel adventure as your favorite heroes journey through the calendar year one month at a time! 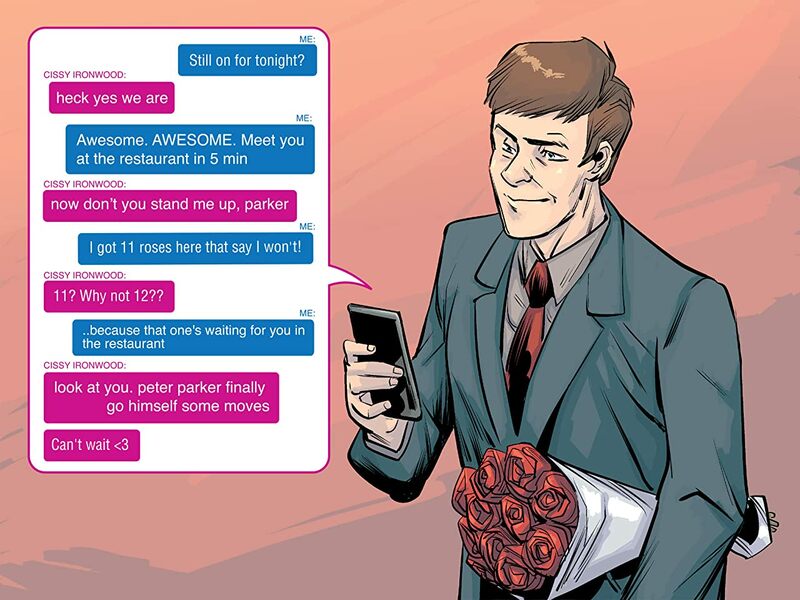 It's February and Peter Parker's got a hot date, but the old Parker luck hits hard...and so does the bank-robbing villain The Vulture! 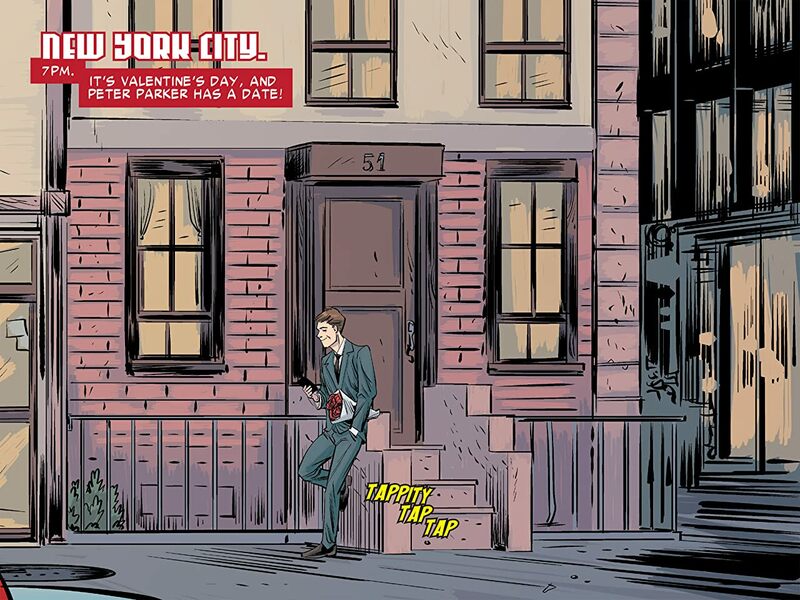 Then, when business is down in March, Scott Lang's Ant-Man Security Solutions will take just about any job off ered to them - including stealing back stolen goods! 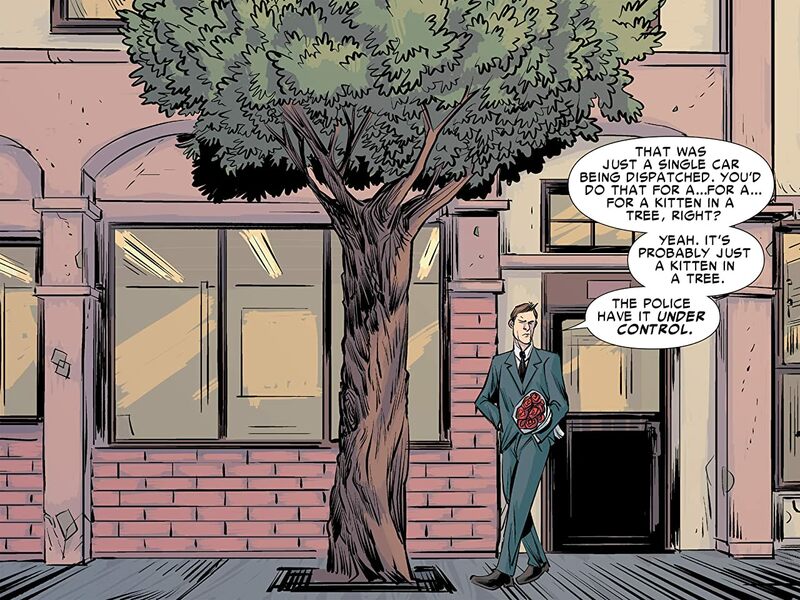 Then see what happens when Hydra agents ruin the Winter Soldier's Fourth of July by robbing his secret storage locker. Plus, a special Father's Day tale featuring Nova!